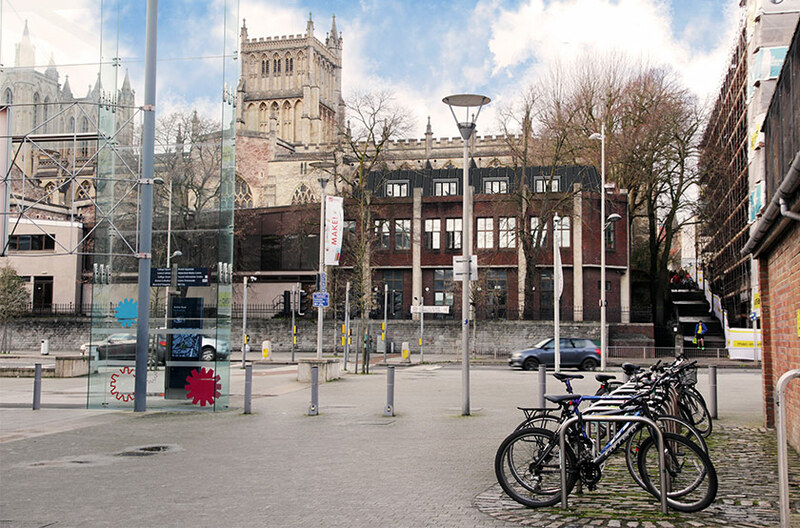 The first phase of the expansion of Bristol Cathedral Choir School, an historic school that lies within the precinct of Bristol Cathedral and thought to date back to the 1100s, has been completed in time for the start of the 2017-18 academic year. Existing classrooms in Abbey House, a Grade II listed building in the Cathedral precinct, have been refurbished and enhanced as the first phase in a larger project which will provide the school with another five classrooms to allow for expansion. Listed building consent was granted in June this year for this small intervention in the context of what is a very complex historical site. The next phase of the expansion project, which has been submitted for planning approval, is due to start at the end of 2017 for completion next summer. ‘’We are delighted to be working with Skanska again, following the award winning project at Colston’s Primary School, completed in 2015,’ comments Nick Childs, Design Director and founding partner of Childs+Sulzmann Architects.